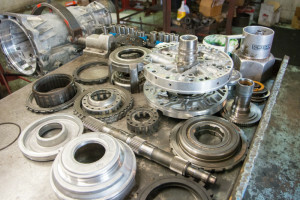 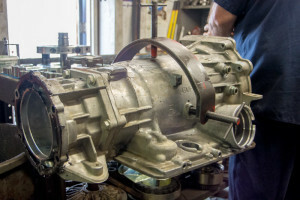 At Rick’s Quality Transmissions Inc. you can feel sure that your transmission will not be removed from your vehicle unless absolutely necessary for repair. 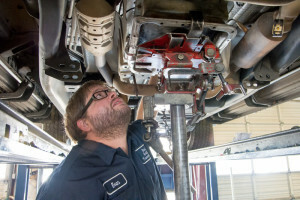 Many transmission problems are minor and do not require the transmission to be removed. With our state-of-the-art equipment, we’ll be able to quickly diagnose your transmission problems, provide you with a FREE estimate, and get to work right away fixing it for you. Rick will give your vehicle a thorough inspection before any repairs are made. Then, he will contact you, his customer, to make sure you are aware of the extent of the repair and the typical cost involved. 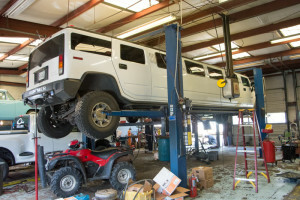 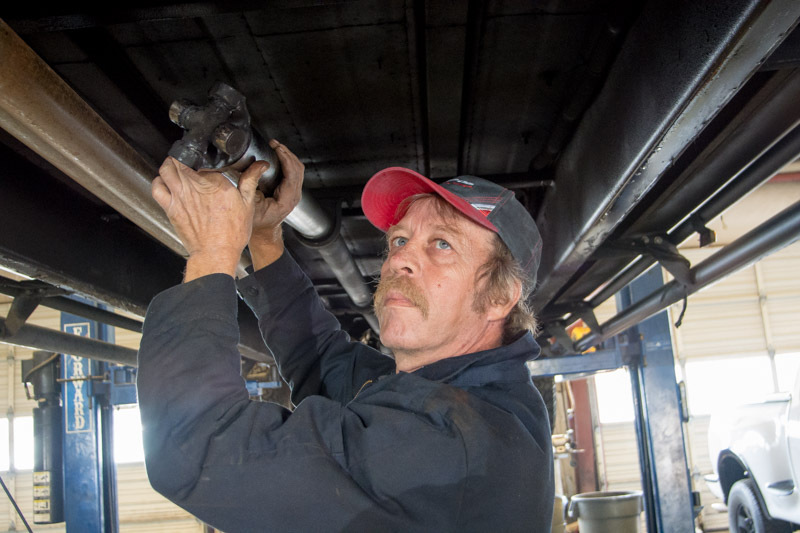 As a family owned and operated business, we stand behind the quality of our rebuilds. We cover our transmission rebuilds with a written 12-month / 12,000 mile warranty.